The Walking Dead TV Show has millions of fans. AMC has done a great job marketing some of their unique items for Christmas. Some of these great Walking Dead collectibles make great gifts. 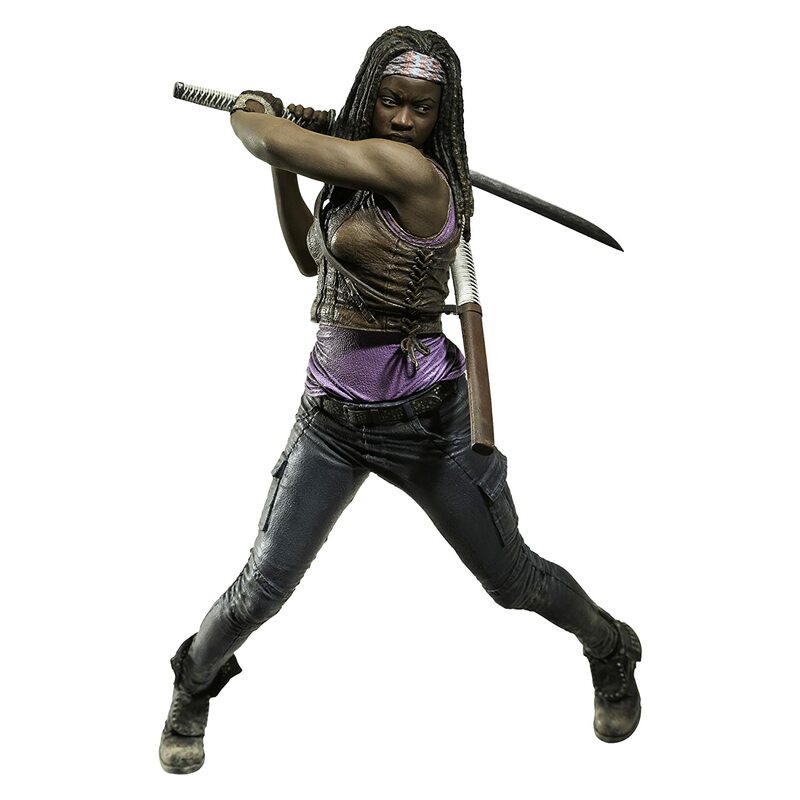 Here is a list we have compiled of some of the best The Walking Dead gift ideas for Christmas. We start with board games. The Walking Dead has a few board games that are worth taking a look at. They are a lot of fun make great gifts. The game of Risk has been around forever. This is the Walking Dead version. Battle for the land and survive the Zombie Apocalypse. Great game and fun to play for hours. Strategy game for ages 13 and up. Fight your way through zombie-infested Atlanta w/fellow survivors. Some of the McFarlane Action Figures are very limited in production. These lifelike figures bring the The Walking Dead to life. The Deluxe figures are more expensive, but bigger and harder to find. 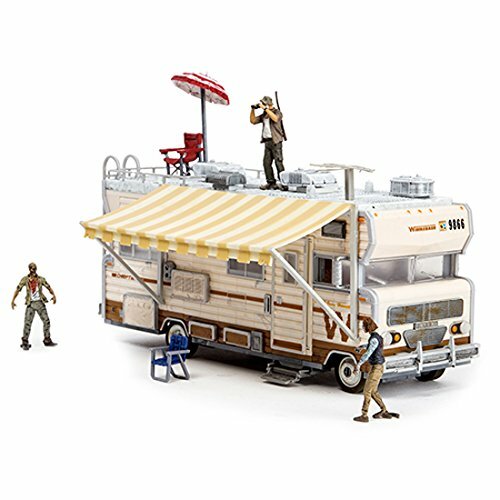 No other vehicle was more iconic and notable in AMC’s The Walking Dead than Dale’s RV. Owned and operated by fan-favorite character Dale, the RV often served as a flagship and a lookout tower during the survivors’ attempts to seek shelter in the apocalypse. During the third season of AMC’s The Walking Dead, the Atlanta survivors find refuge in a nearby prison. Within these cell blocks, the survivors find a sense of hope and safety away from the hordes of walkers lurking just outside the fences. These are definitely unique and are very affordable. A nice way to decorate the house or home theater if you have one. Some of the new PS4 and Xbox One Walking Dead games are amazing. The graphics are outstanding and they stick to the comic book storyline. They make great gifts if you don’t already own them. With Christmas just around the corner everyone is looking for new and unqiue gifts. With Star Wars teh Force Awakens coming out we figured that our readers would like some unique gift ideas. 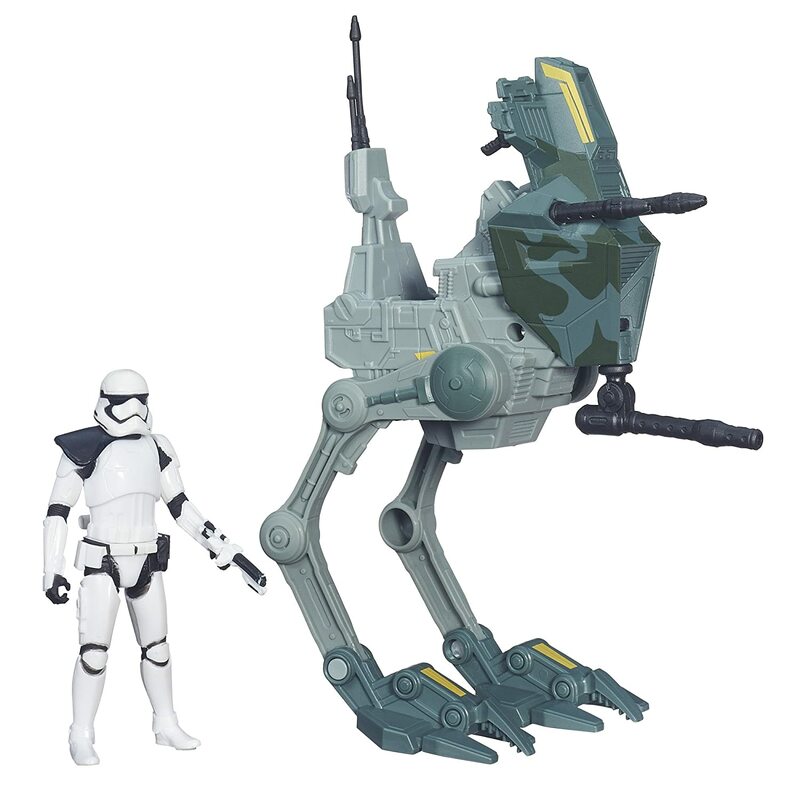 here is a list of somw of the hottest Star Wars toys and where to find them. Make sure you take the time to watch some of the videos to get great reviewes from those who have already purchased some of the items we have listed. Let us know what you think the best new toys. Here are some cool videos that we found of some of the New Star Wars Force Awakens Toys. These videos do a great job showing what’s good and bad about the new toys ready for the holidays. Get an early look at Kylo Ren, Captain Phasma, and other great Star Wars toys ahead of Force Friday. Some of the New Star Wars books make great presents. These books give us some of the backstory between the time Luke destoyed the Emperor which brings us to the Force Awakens movie. This is also a great way to get the kids to put down the controller and read something they may actually like. NEW YORK TIMES BESTSELLER • Journey to Star Wars: The Force Awakens “Star Wars: Aftermath [reveals] what happened after the events of 1983’s Return of the Jedi. It turns out, there’s more than just the Empire for the good guys to worry about.”—The Hollywood Reporter As the Empire reels from its critical defeats at the Battle of Endor, the Rebel Alliance—now a fledgling New Republic—presses its advantage by hunting down the enemy’s scattered forces before they can regroup and retaliate. But above the remote planet Akiva, an ominous show of the enemy’s strength is unfolding.